Gov. Neil Abercrombie said Monday that he will use his line-item veto authority and remove about $45 million in bond money for school facilities from the state budget to fix a miscalculation by the state Legislature. Star-Advertiser. Gov. Neil Abercrombie today announced a plan to “address an inconsistency” of $444 million between the state budget bill and the bond authorization bill passed by the Legislature. Civil Beat. An approximate $444 million inconsistency between the State’s budget bill and its bond-authorization bill is preventing each bill from being signed into law by the governor. 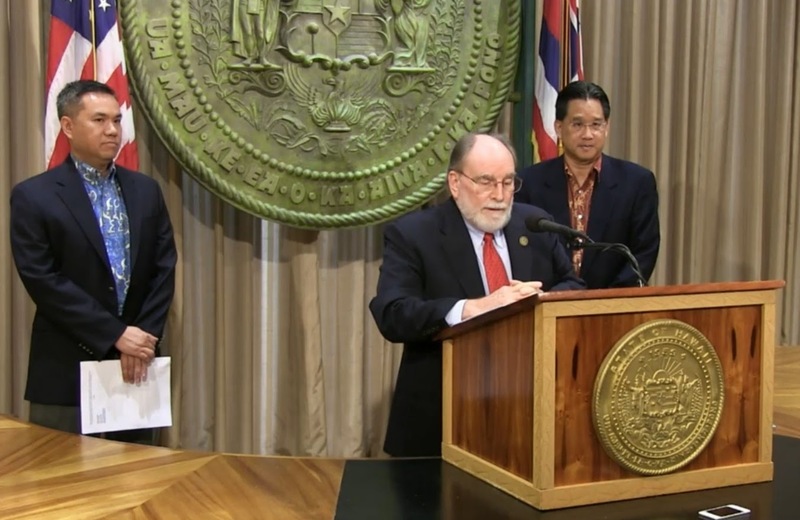 Governor Abercrombie, together with Attorney General David Louie and Finance Director Kalbert Young announced a plan today to address the inconsistency. Hawaii Independent. Gov. Neil Abercrombie is saying that Hawaii’s state budget is not balanced. Abercrombie said Monday that he will have to veto some of the Legislature’s proposed spending so that the numbers will add up. Associated Press. Governor Neil Abercrombie announced Monday he will have to veto about $45 million in Legislative-approved spending in order to balance the state's budget. Hawaii News Now. Gov. Neil Abercrombie held a news conference Monday to highlight differences between the state's capital improvement bill and the bond authorization bill that accompanies it. KITV4. Gov. Neil Abercrombie plans to veto proposed spending by the Dept. of Education to balance the state’s budget. The governor said Monday that the budget bill and bond authorization bill are supposed to balance, but they don’t, and signing off on the budget bill as is would be illegal. KHON2. Veterans in Hawaii had the longest wait time in the nation to secure a first appointment with a physician at a VA Medical Center in Honolulu or on the Neighbor Islands, according to an audit released by the U.S. Department of Veterans Affairs on Monday. 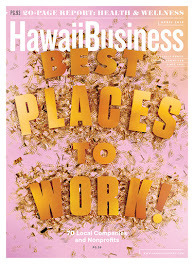 Pacific Business Journal. U.S. Department of Veterans Affairs data released today indicates Hawai’i veterans have the longest waiting period from the time they apply for health care to their first appointment to see a physician. Hawaii Public Radio. To address Hawaii’s vulnerability to climate change, the state has taken what advocates say is a key step toward responding to coastal flooding, erosion and decreased supplies of fresh water. Gov. Neil Abercrombie signed House Bill 1714, now known as Act 83, to fund the collaboration of various Hawaii agencies and community members to gather information on areas of the state that will be most affected by sea level rise. Civil Beat. The state is seeking regulatory approval to move forward with a plan that will allow utility customers in Hawaii to finance renewable energy investments. Star-Advertiser. Hawaii is looking to move forward on a green financing program aimed at allowing more residents and businesses to install clean energy systems such as solar. Pacific Business News. The plane crash that killed state Health Director Loretta Fuddy was caused by a faulty engine, according to a lawsuit filed Monday by Fuddy's brother. Star-Advertiser. 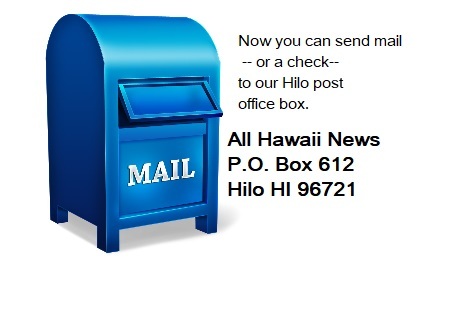 If taxpayers wanted to know how the millions of dollars the Hawaii Employees’ Retirement System collects are being invested and who’s doing the investing, a visit last July to the glitzy Ritz-Carlton in Honolulu would have supplied some answers. Civil Beat. When you own real estate worth $892 million it’s almost impossible to visit every piece of property on a regular basis. That’s a situation facing trustees of the Hawaii Employees’ Retirement System – with one exception: City Financial Tower in downtown Honolulu. Civil Beat. Local Veterans Affairs officials claimed after an inspection of Hawaii clinics last month that there were no significant scheduling issues, but findings released nationally Monday showed Hono­lulu had the worst delays for new patients in the entire VA system. Star-Advertiser. After spending nearly three months fighting to save his $22 million proposal to tackle homelessness from cuts by the Honolulu City Council, Mayor Kirk Caldwell’s administration finds itself in a peculiar predicament. Civil Beat. Hawaiian Electric Co.’s plan to build a $42.4 million, 11.5-megawatt major solar energy system on 41 acres near its Kahe Generating Station in West Oahu now has a draft environmental assessment for its project. Pacific Business News. U.S. State Department Special Agent Christopher Deedy is renewing his request to have a state murder charge against him dismissed, based on his claim that he was performing his duties as a law enforcement officer under federal law when he fatally shot Kollin Elderts in a Wai­kiki McDonald's restaurant in 2011. Star-Advertiser. A Hauula man has sued the Honolulu Police Department over the use of excessive force and claims the department withheld key evidence that would have kept him out of jail. Hawaii News Now. The King Kamehameha Celebration Commission is asking the public to donate plumerias for Wednesday's lei-draping ceremony after its chief supplier was hit hard by recent rainfall. Star-Advertiser. The county tax division last week sent out letters to the first crop of property owners taking the agricultural tax break with no evidence of farming going on. West Hawaii Today. Two lawsuits have been filed in Hilo Circuit Court against the county and police by Puna residents who claim their marijuana was illegally confiscated even though they held medical marijuana cards and were in compliance with the law. Tribune-Herald. Hawaii County’s prosecuting attorney says his office has received a report on a May 8 incident in which one scuba diver allegedly ripped another diver’s breathing apparatus out of her mouth. West Hawaii Today. The state Department of Land and Natural Resources wants to hire an architect to help it envision what redevelopment could look like on three Banyan Drive properties. The leases for the properties, which include Uncle Billy’s Hilo Bay Hotel, Country Club Condo Hotel and Reed’s Bay Resort Hotel, each expire in March. Tribune-Herald. It’s taken longer than anticipated, but the moth — deemed the state’s best hope of controlling the invasive fireweed that has invaded massive areas of Hawaii pastureland — has become established, a state Department of Agriculture official said Thursday evening. West Hawaii Today. A temporary restraining order filed against Kamehameha Investment Corp. was lifted late Thursday, after the organization reached a settlement with the woman who filed the complaint. West Hawaii Today. 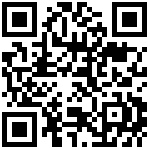 Maui High grads launch third game app. Maui News. U.S. Rep. Colleen Hanabusa voiced her support for Rim of the Pacific during a recent visit to Kauai. Garden Island.